This is the second edition of a unique book in the field of in vivo NMR covering in detail the technical and biophysical aspects of the technique. 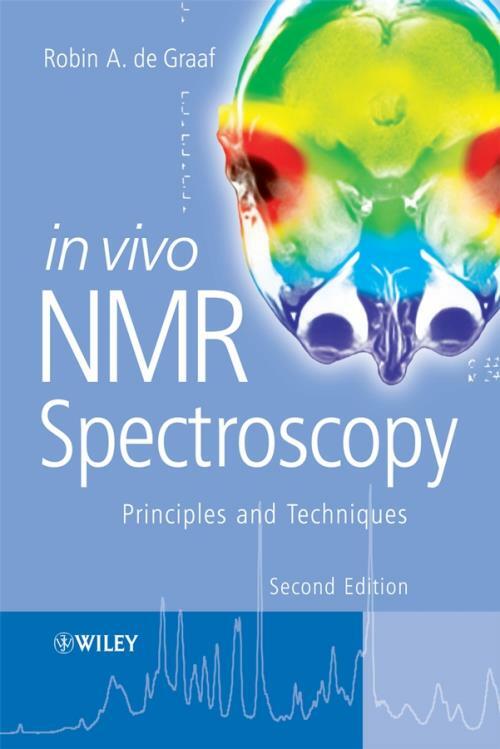 The contents of the book are appropriate to both beginners and experienced users of in vivo NMR spectroscopy. The new edition is focussed on bringing the reader practical insights and advice, but is also geared towards use as a study aid and in NMR courses. Recent advances in NMR spectroscopy, like high field NMR, hyperpolarized NMR and new localization and editing techniques have been included. An extensive and updated treatment of radiofrequency pulses is given, together with several tables and recipes for their generation. 1.9 Digital Fourier Transform NMR. 1.12 T2 Relaxation and Spin–echoes. 2 In Vivo NMR Spectroscopy Static Aspects. 2.5 Sodium–23 and Potassium–39 NMR Spectroscopy. 3 In Vivo NMR Spectroscopy Dynamic Aspects. 3.5 Dynamic Carbon–13 NMR Spectroscopy. 5.8 Pulse Imperfections and Relaxation. 5.11 Spectral spatial RF Pulses. 6 Single Volume Localization and Water Suppression. 7 Spectroscopic Imaging and Multivolume Localization. 7.2 Principles of Spectroscopic Imaging. 7.3 Spatial Resolution in MRSI. 7.4 Temporal Resolution in MRSI. 7.6 Spectroscopic Imaging Processing and Display. 8 Spectral Editing and Two–dimensional NMR. 8.4 Practical Considerations of J–difference Editing. 8.5 Multiple Quantum Coherence Editing. 8.7 Polarization Transfer INEPT and DEPT. 8.10.2 Spin–echo or J–resolved NMR. A4.2 Spherical Tensor Product Operators.